There isn't much takeaways from Kuroda's comments today. 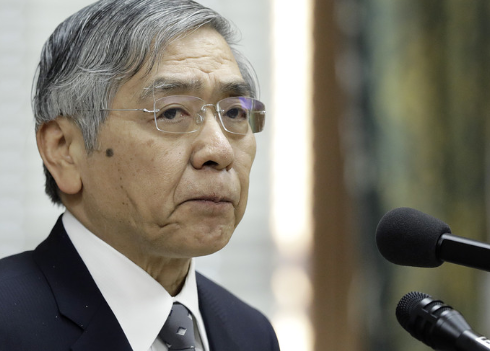 The BOJ downgraded its economic outlook on exports and production but the rest of the remarks by Kuroda remains similar, which is intentional as he doesn't want markets to start factoring further easing by the BOJ at this point in time. USD/JPY remains rather unchanged at 111.70 currently, basically unmoved from Kuroda's comments in the past half-hour.